Call us to schedule a free inspection and consultation. Special Announcements will be listed here. CJ Maintenance, Inc. is active in the business community. We are members of ISSA, BSCAI, USGBC, BOMA, AOBA, Maryland Department of Transportation (MDOT) Office of Minority Business Enterprise (OMBE), and IFMA, just to name a few. 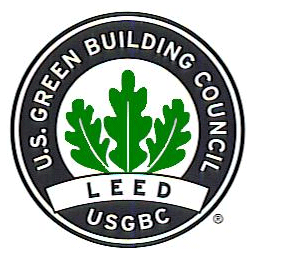 We were also the first Green Seal GS-42 Certified company on the East Coast.